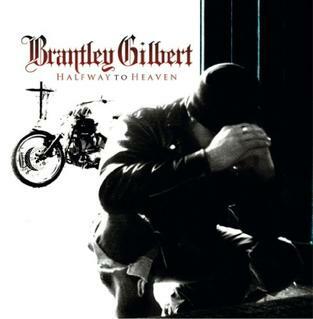 Halfway to Heaven is the second studio album by Brantley Gilbert. It was originally released on March 16, 2010 via Average Joe’s Entertainment. As of May 4, 2014, the album has sold 1,012,000 copies.